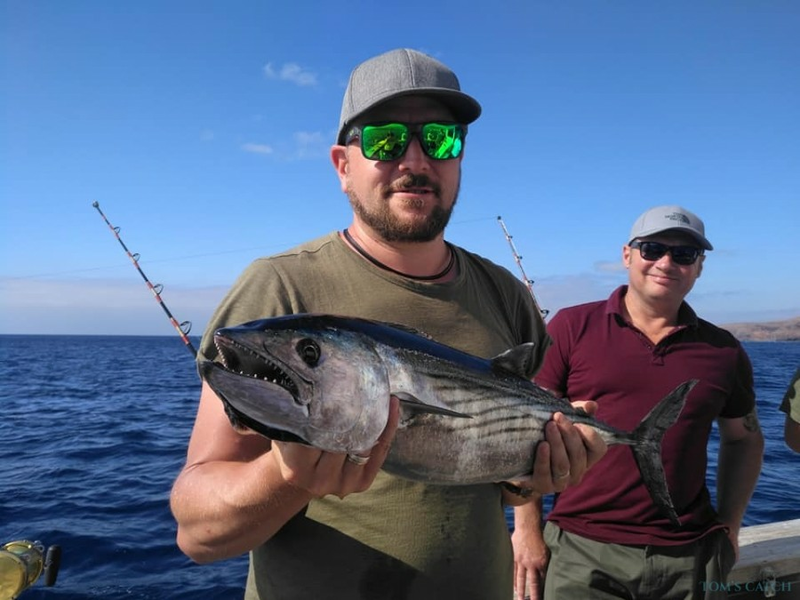 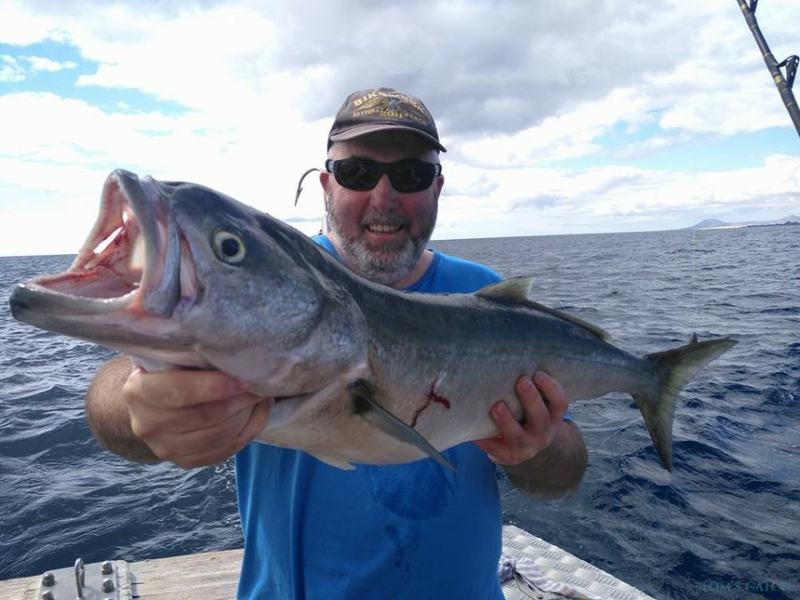 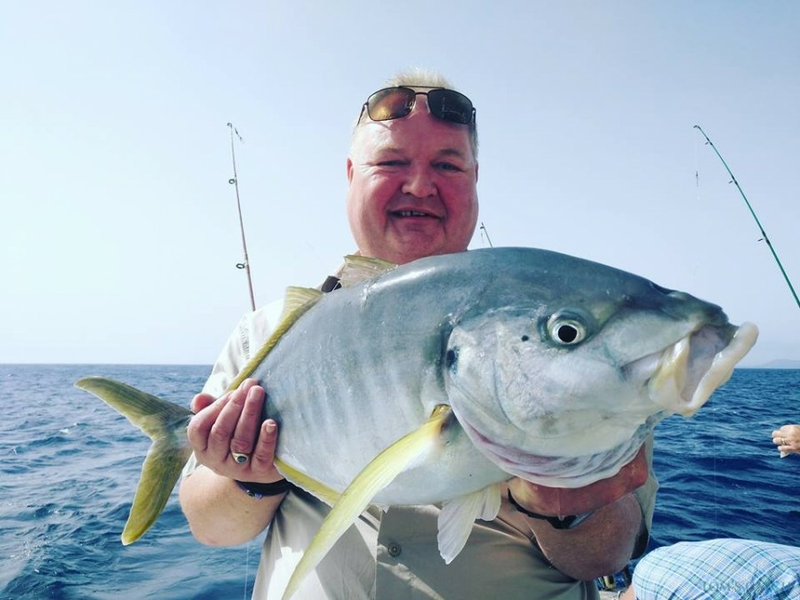 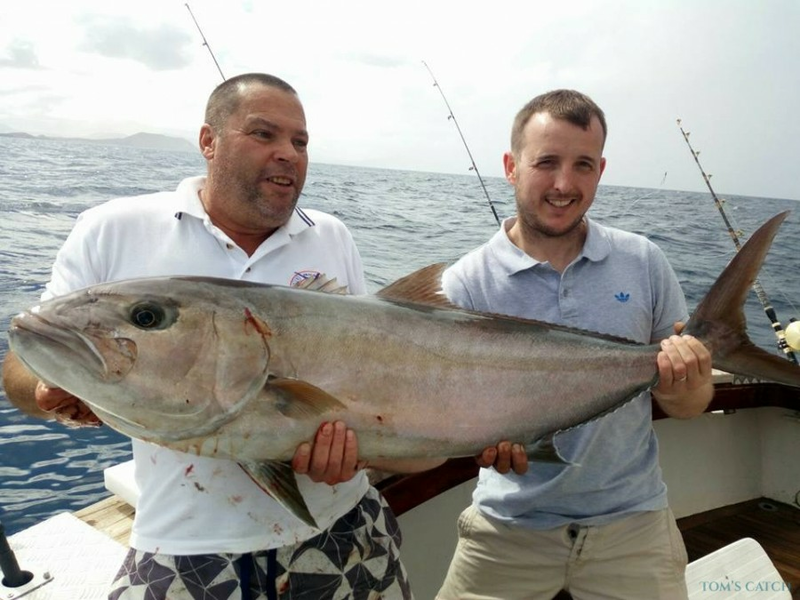 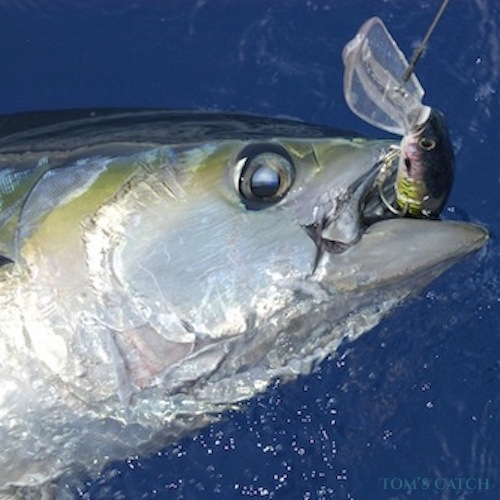 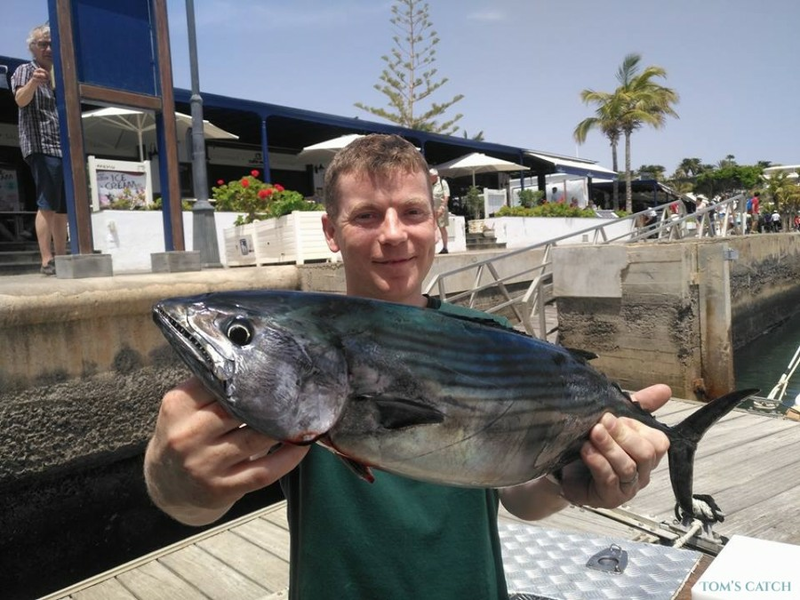 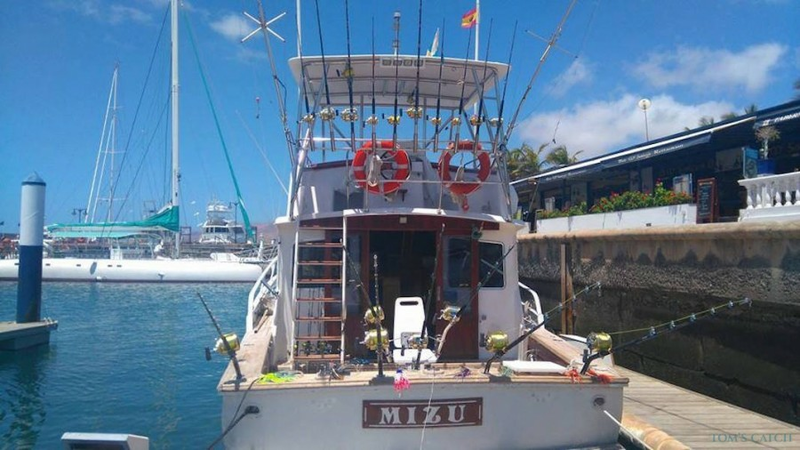 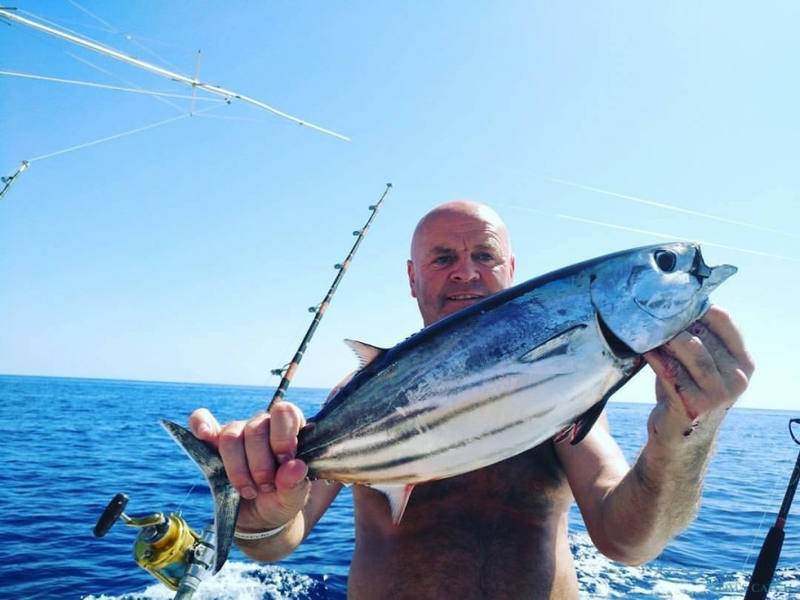 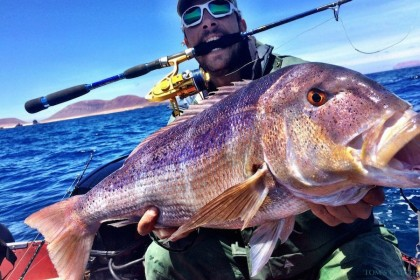 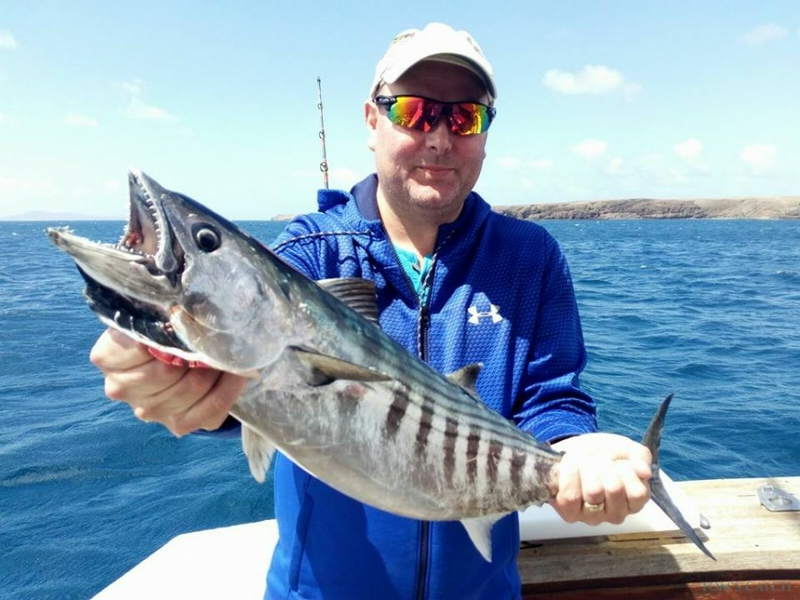 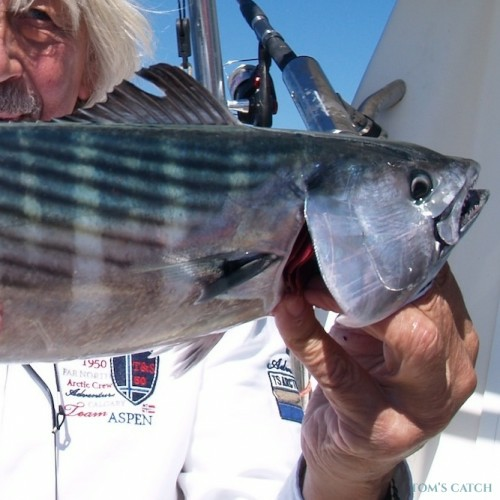 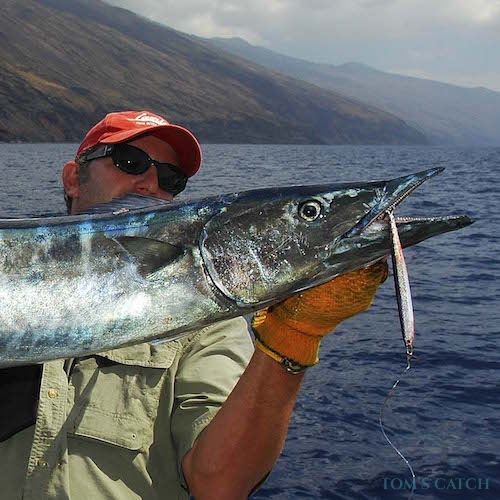 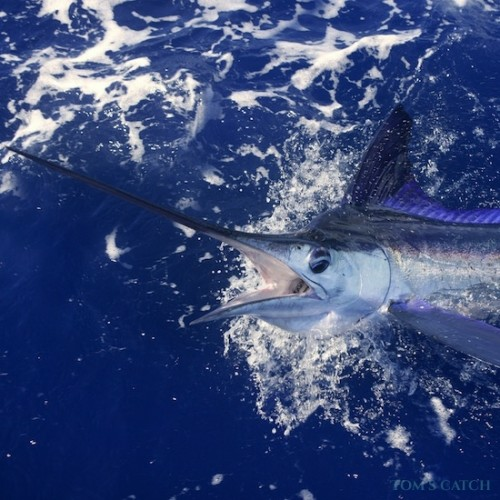 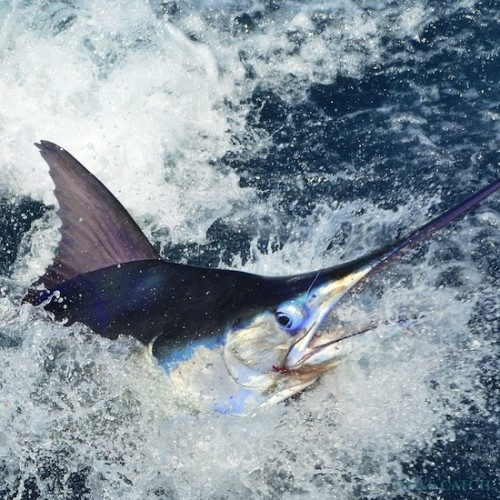 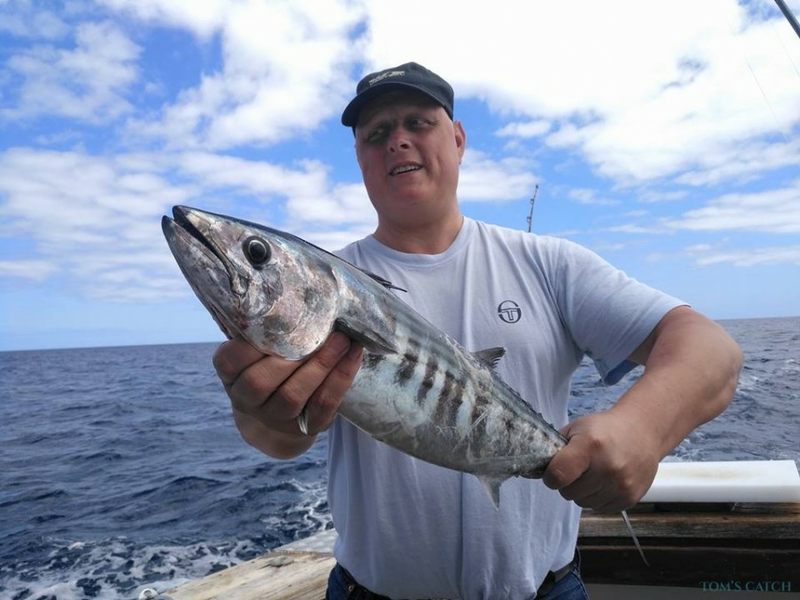 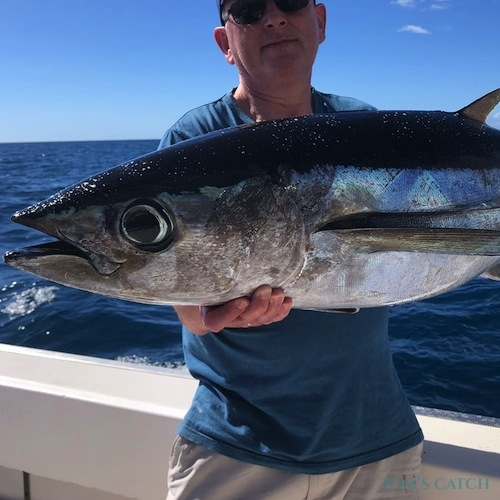 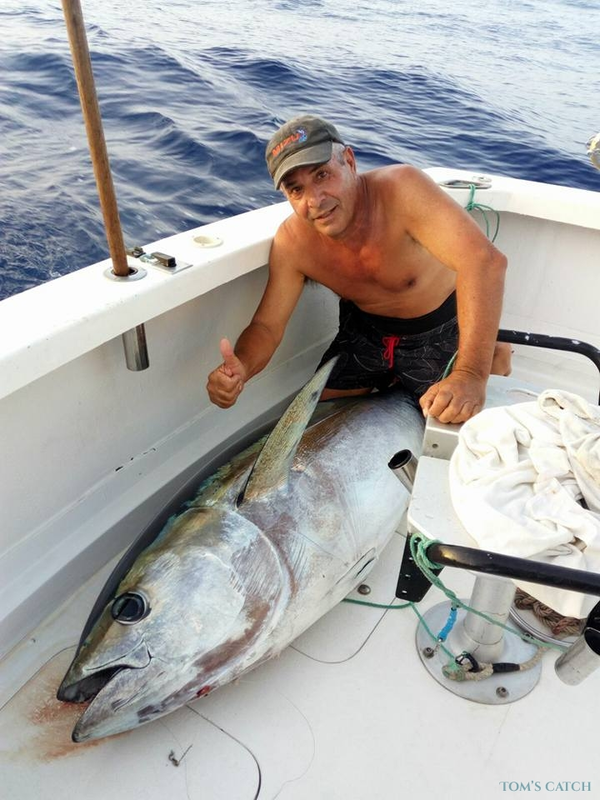 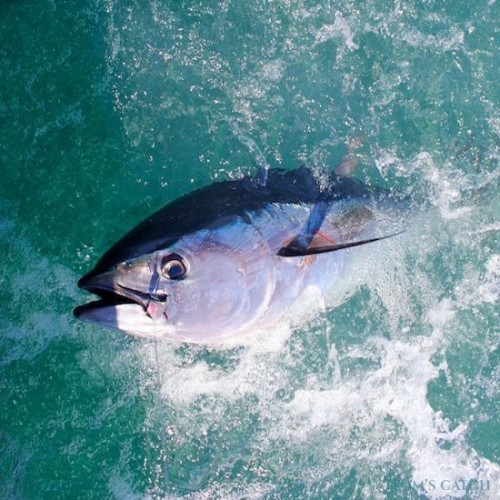 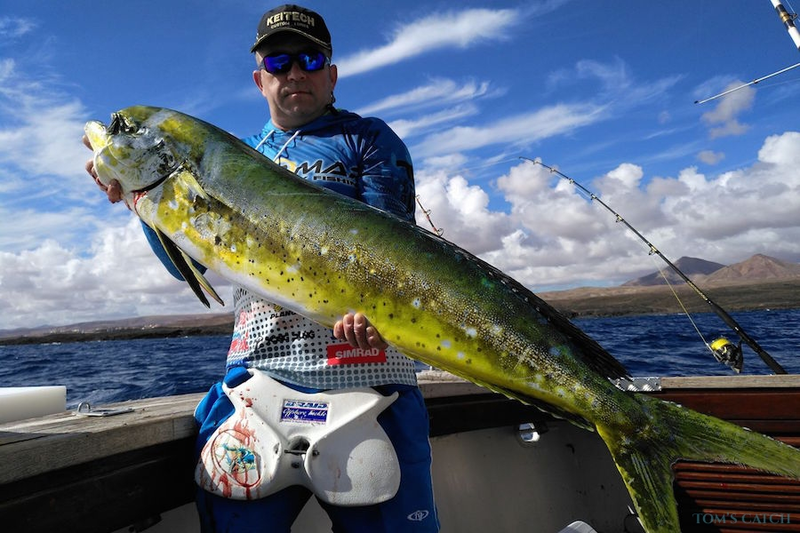 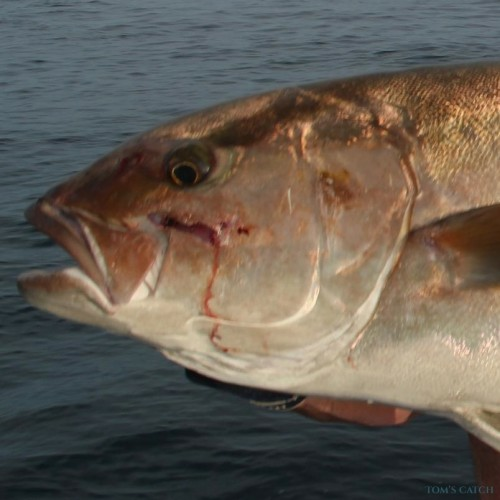 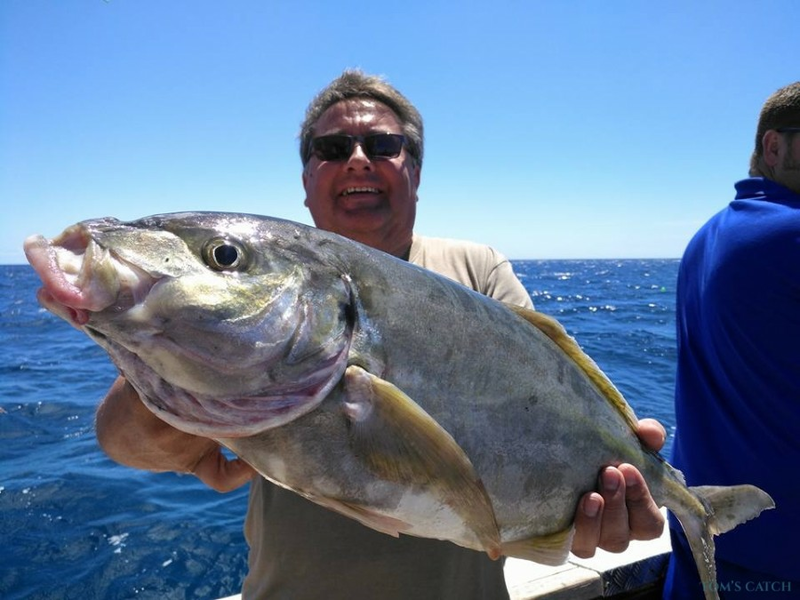 Mizu Sport Fishing is a professional fishing charter that offers sport fishing trips from Puerto Calero in Lanzarote. 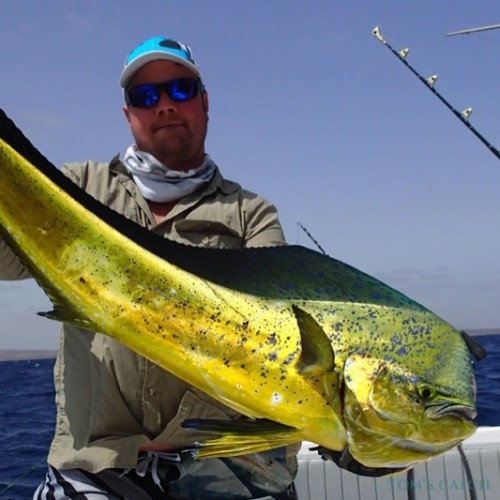 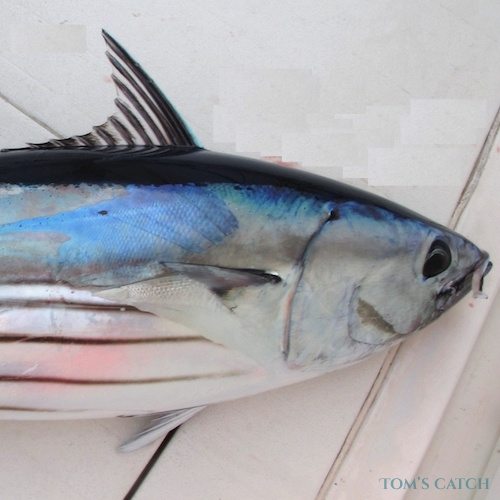 We are specialized in bottom fishing, trolling, big game fishing, light tackle fishing and much more. 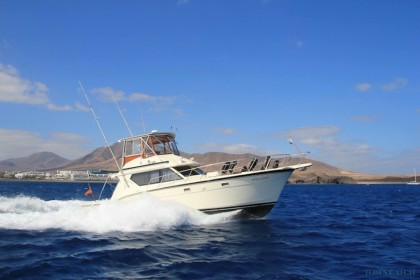 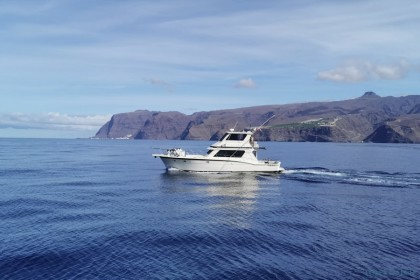 Book this boat and enjoy Lanzarote from the other side!